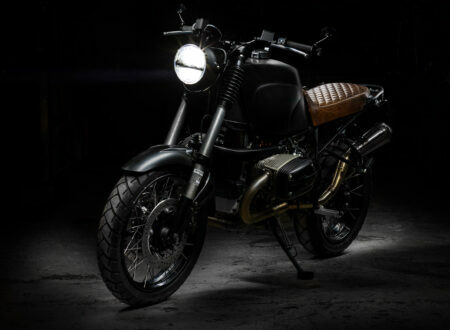 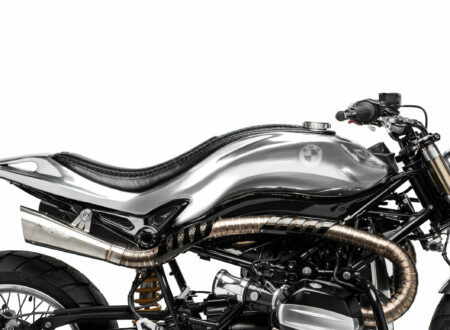 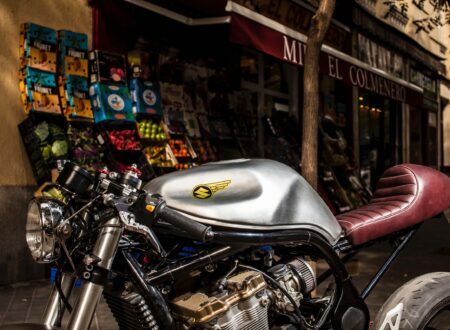 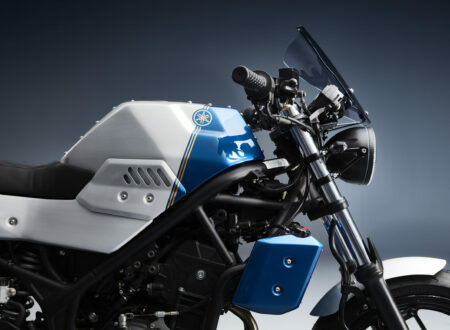 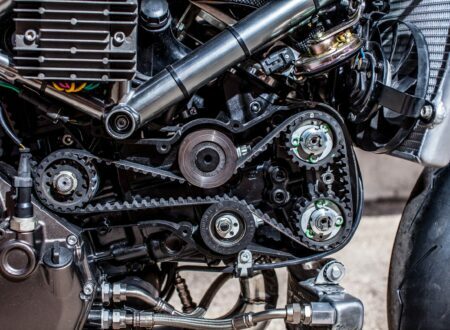 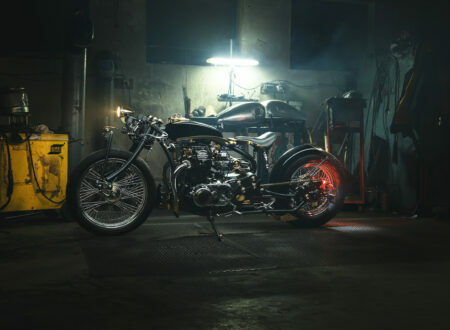 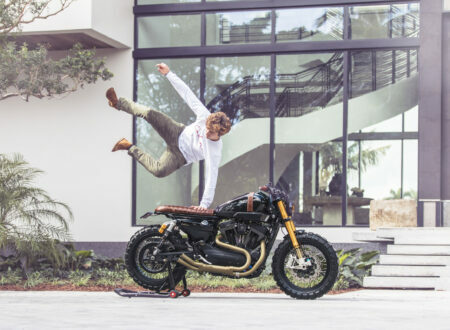 The Hera Project was born from the minds of the team at Italian publication Chop and Roll Magazine – they picked up a new BMW R nineT, and then brought their fellow Italians at South Garage Moto Co. onboard to design and oversee the build. 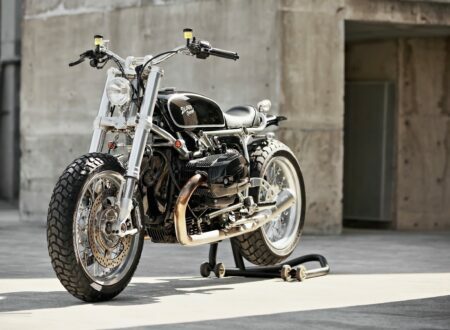 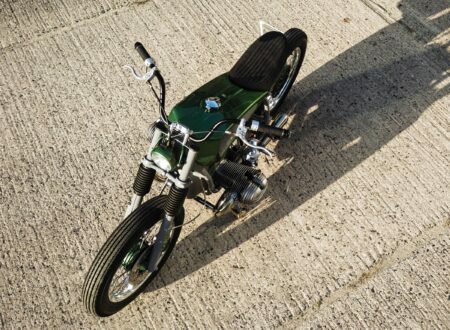 The BMW R80 ST was essentially the road-going version of its legendary brother – the BMW R80 G/S. 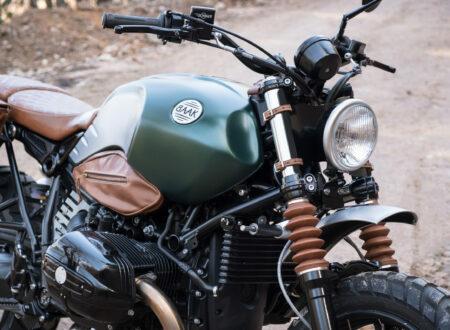 The R80 ST didn’t quite enjoy the popularity of its sibling, only 5953 units were produced between 1982 and 1984, but surviving examples are seeing a lot of interest as classic air-cooled BMWs continue to see their desirability skyrocket. 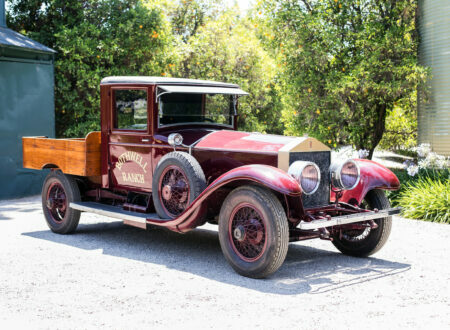 A Rolls-Royce Silver Ghost pickup truck might seem like an unusual thing on the surface of it, but it’s actually a very well-suited vehicle for industrial use – as it’s powered by a famously reliable 7.5 litre straight-6.